Autumn is here, and among many other things to look forward to, for wine lovers, the wine harvest season is a special time to celebrate the beverage that we all love, besides also exploring the beautiful early days of autumn. 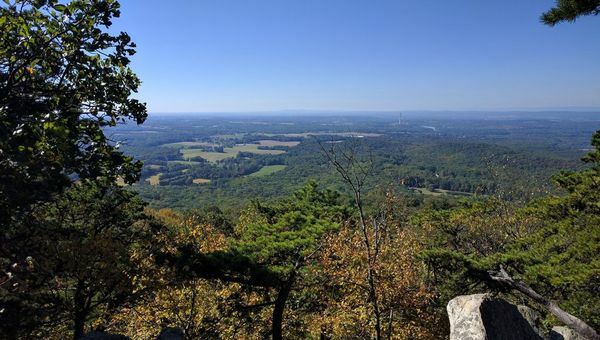 We have selected Sugarloaf Mountain, for its scenic hiking overlooks and its close proximity to a vineyard, which has outdoor music on the weekends. We will meet at the East View Parking area at Sugarloaf mountain and hike a short distance to two beautiful scenic overlook points. Our hike will be short with plenty of stops for those that like to take pictures, but does involve a rocky section and an initial steep walk for around 0.3 miles, so be prepared and have proper footwear, but its worth the effort for the beautiful views once we get to the overlook. Note: Hiking shoes are recommend and you can change to something more comfortable to wear for the winery picnic after the hike. This is a strenuous but short hike, so for those that would like to skip the hike, you are welcome to join the group at the winery. 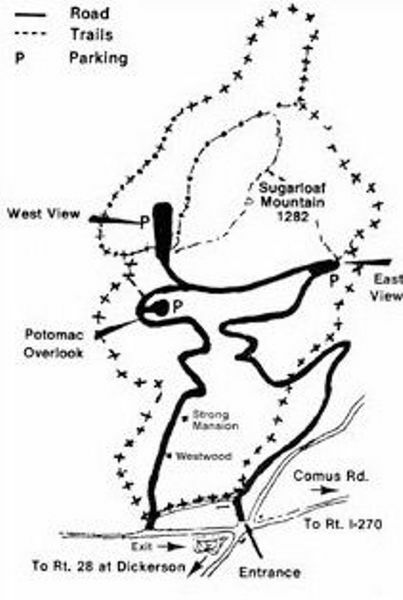 If you have never been to Sugarloaf Mountain, here is a brief description that will help you find the East View Parking. 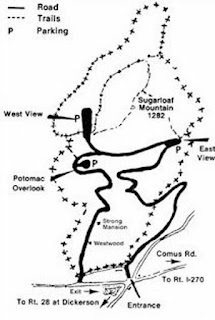 Enter Sugarloaf Mountain Park through the main gates, which will be to your right as you arrive, when driving on comus road. Continue driving on the mountain road, until you arrive at the East View parking area, which is about a mile up the Sugarloaf Mountain. There is an overlook point and a bench which you will notice after you have parked. We will meet near the overlook point. After our hike, we will go to Sugarloaf Mountain vineyard for our annual wine harvest celebration with wine / sangria and music. In most parts of the Northern Hemisphere harvesting occurs in late August to early October with some late harvest wine grapes being harvested throughout the autumn. The winery has outdoor benches and you can also bring your own picnic chair or blanket so we can just sit back, enjoy the music and our picnic. 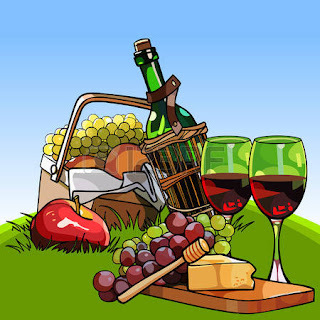 You can carry picnic snacks to this winery but no outside alcohol is permitted. The winery also has cheese, charcuterie and other light food for sale at the winery store. Dogs are welcome for the hike and to the winery. At the winery, you are requested to keep them outdoors and on a leash. 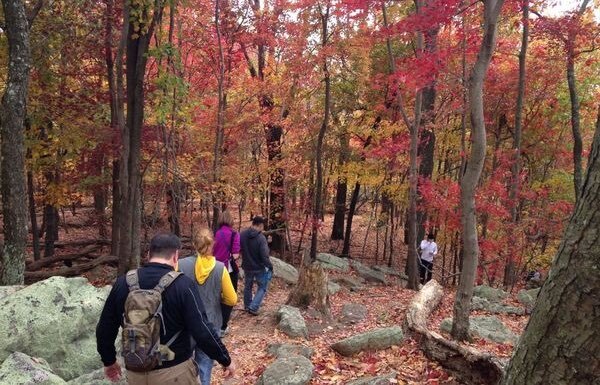 Description: An autumn hike at Sugarloaf Mountain followed by wine harvest celebration picnic.